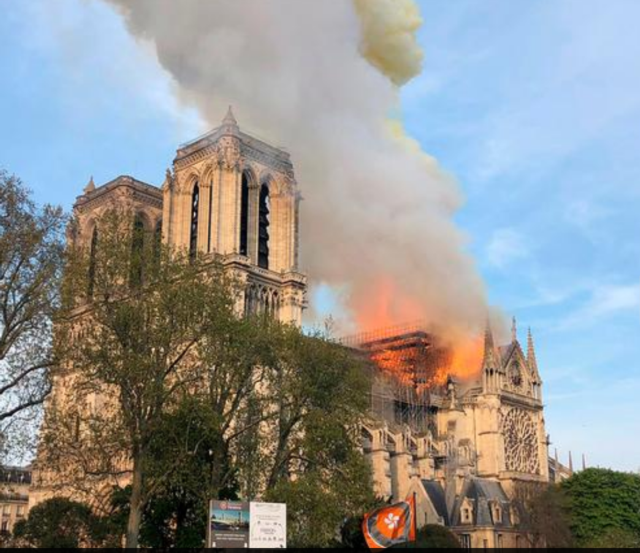 SPRINGFIELD – Bishop Thomas John Paprocki of the Diocese of Springfield in Illinois issued a statement with great sadness Monday afternoon in response to a fire destroying Notre Dame Cathedral in Paris. If you have a news, human interest or sports idea, e-mail Danbrannan@riverbender.com or call or text 618-623-5930. Follow Dan Brannan on Facebook and on Twitter.